Hideaway Park is located on the Louisiana Tech Campus in Ruston. The park is open daily from dawn to dusk and includes several covered pavilions throughout the park to provide picnic areas. Hideaway also has the perfect trees for setting up a hammock to study, nap, or just relax with friends. For students, be sure to stop by the Lambright Sports and Wellness Center and rent a hammock with your student ID card! This park has plenty of amenities to mix work and play all in one day. While R.L. Cook is a hot spot for walkers, it also has gazebos and covered pavilions for community members to set up their work and study away. Enjoy spending time in the cool air and once work is complete, take a walk along the 28-acre property. 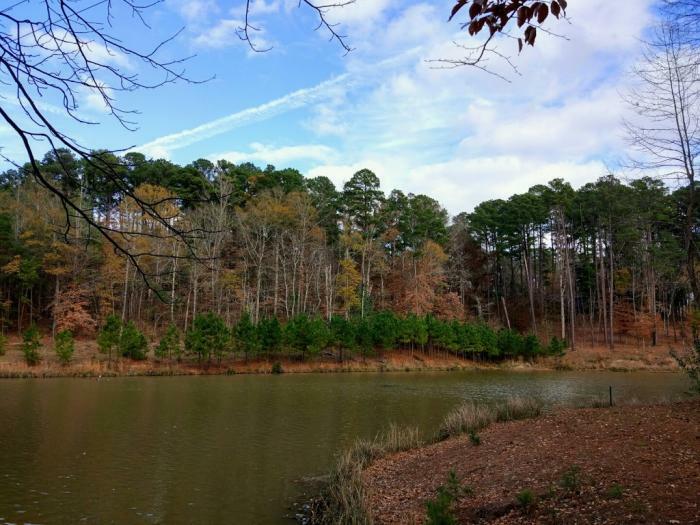 LPP serves as one of the most calming and relaxing spots to enjoy the outdoors so close to Ruston! The notable features of the park include allowing leashed pets, free Wi-Fi, and covered sitting areas. 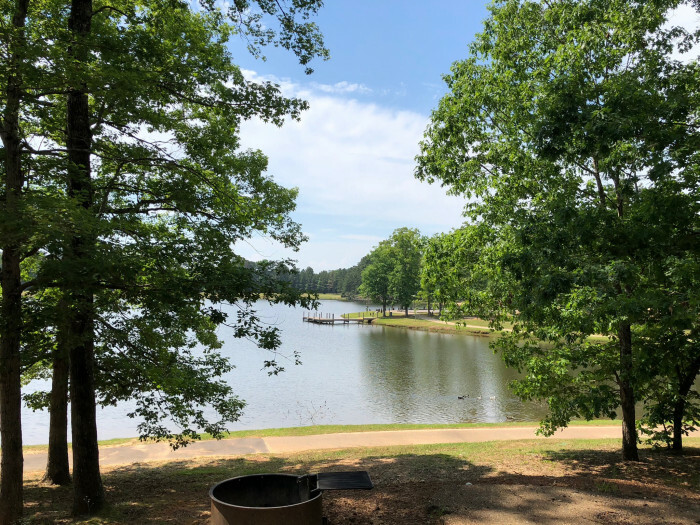 Grab your laptop, pick a picnic table (or bring a hammock), and enjoy the beautiful lake views Lincoln Parish Park can provide. Located near downtown Ruston, The Depot provides the community and students with a welcoming environment for meetings and study sessions. For coffee fanatics, there are plenty of unique and budget-friendly options to satisfy any caffeine fix! Located directly in Ruston’s Downtown Historic Shopping District, No. 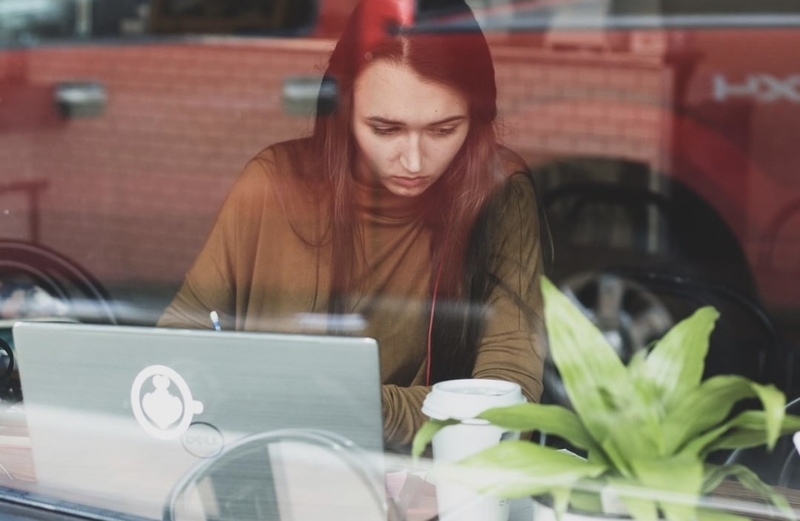 9 Books and Records offers a soothing atmosphere to study or work the day away! Comfy couches, Wi-Fi, and music on a record player provide the opportunity to get in the zone. While there, browse the large selection of books and records from a wide variety of genres and time periods. This local coffee shop serves up satisfying coffee, beignets, flavored drinks, and specialty items during the changing seasons! Parish Press features comfortable seating areas and is ideal for a remote place to work or to host a quick meeting. Located right of the highway and Interstate 20, Parish Press is a short drive from work or campus to post up and maintain productivity! Parish Press is also a short drive from any Ruston hotel for visitors needing a change of scenery during the workday. Railway is situated directly off Louisiana Tech’s campus and a soon-to-be drive thru location off North Trenton Street. 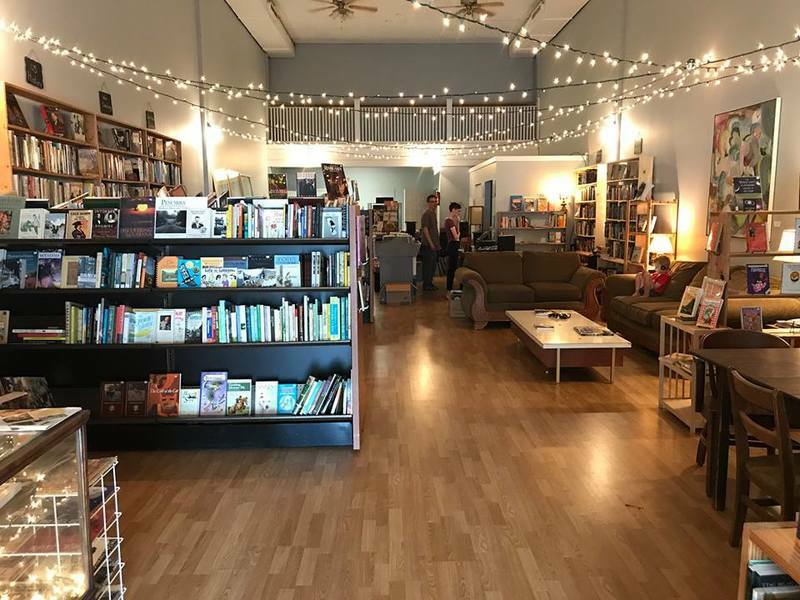 This coffee shop features house-roasted specialty coffee, traditional espresso-based beverages, some of the best pastries, and more all in Ruston, LA. Grab a hot or cold cup of coffee for an afternoon pick-me-up and study with the barista curated playlists playing softly in the background. Ruston is in no shortage of the best spots to step out of the office or off-campus and work remotely! Try them out for your next study or work session and share your photos of the delightful eats or views with #RustonEats and #RustonLA! Originally from Alexandria, LA, Hannah proudly considers Ruston her home for a little over 4 years now. She adores podcasts of any kind, conspiracy theories, and browsing the aisles of Target. Hannah helps to manage the visitor’s center and assists with those seeking information about Ruston and Lincoln Parish.